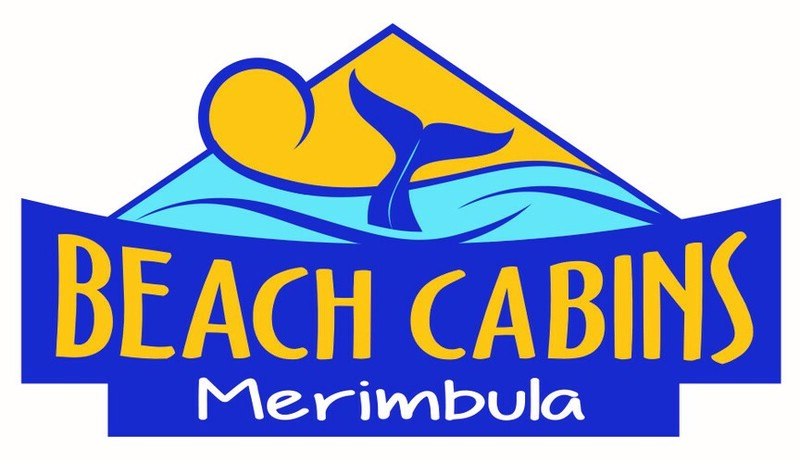 Welcome to Beach Cabins Merimbula Online Booking System. The rates quoted are based on a cabin, so include all guests. Linen and towels are included and the cabins are prepared for your arrival. Select your date of arrival and departure, choose which cabin suites your needs & confirm the booking. Credit card details will be requested a 30% deposit will be deducted to confirm your booking. Thank you for choosing Beach Cabins Merimbula. Please contact us on 02 64951216 (between 8.30am - 6.00pm) for any additional queries.